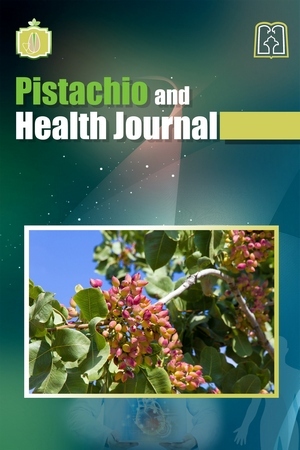 Pistachio and Health Journal (PHJ) is a free access journal devoted to the health of pistachio and its effects on the health of human. 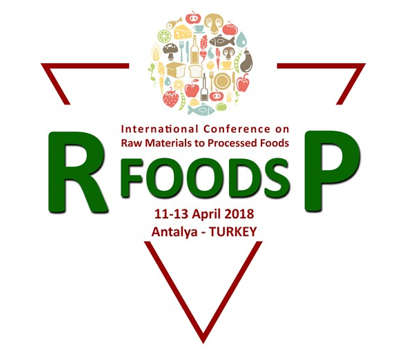 Scientific studies on the production and processing of healthy pistachio, nutritional and pharmaceutical aspects of pistachio, and solving the problems present in producing, processing and storing pistachio are welcomed. 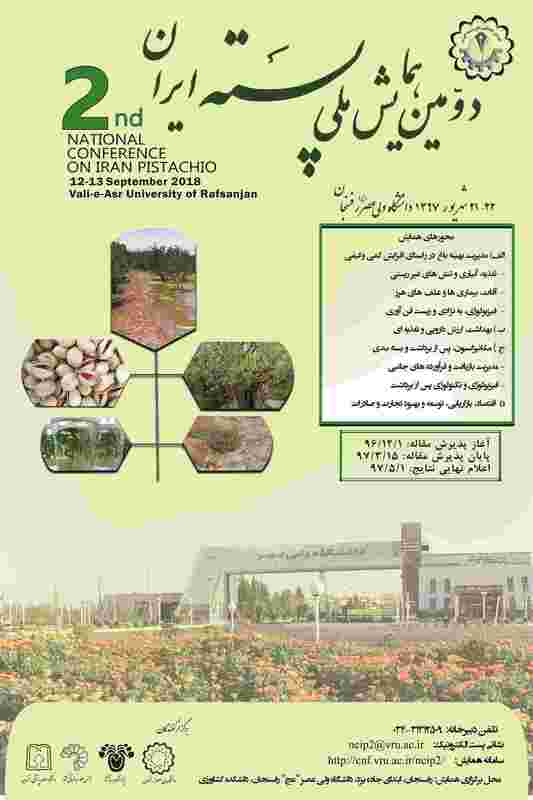 PHJ intends to establish a link between scientists, farmers, physicians, the Food and Drug Administration, and the persons involved in the export of pistachio in order to develop the boundaries of knowledge. - All authors of the article submitted to PHJ should have ORCID. - All articles submitted to PHJ should have Ethical Code.